My 4-month-old has not pooped in 2 days. She usually poops every day. It must be very uncomfortable for her. She is grunting. What can I give her to relieve the discomfort? Should I give her sugar, I heard that sugar can help at constipation for babies? The first thing to try to conclude is whether your baby really is constipated or not. 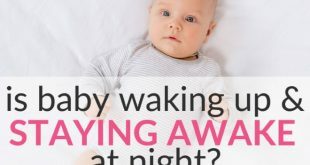 4 months old is a growth period and it may very well be that your baby is actually making use of practically all of the nutrition you’re giving her. Especially if she is breastfed, not pooping for a few days (up to a week or more actually) is completely normal at her age. Fully breastfed babies do not get constipated – they practically can’t, because they absorb everything in the breast milk. If a fully breastfed baby stops pooping, it is because they digest everything. If you do believe that your baby is constipated and need a remedy, I don’t think your first option should be sugar. Prunes or apricots are better options in such case, since sugar is not good for any person’s health. For a 4-month-old, a few teaspoons of prune juice can be very effective. Apple juice (NOT apple sauce) can also help. Another thing to consider is to reduce the amount and type of solid foods you give her – if she gets any. 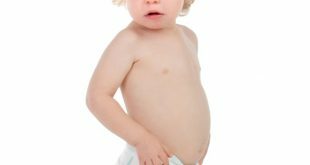 Many babies get constipated when we first introduce solid foods to them, and this may be an indication to slow down the introduction or try with foods that do not harden, but rather soften the stools. You can read here about foods that will help soften stools in babies and toddlers. But since your baby so young, don’t introduce additional foods to soften the stools – other than maybe a bit of prune juice or apple juice. If you baby is still fully formula fed or breastfed, just continue this way until you want to introduce solids because you and your baby are ready for it. 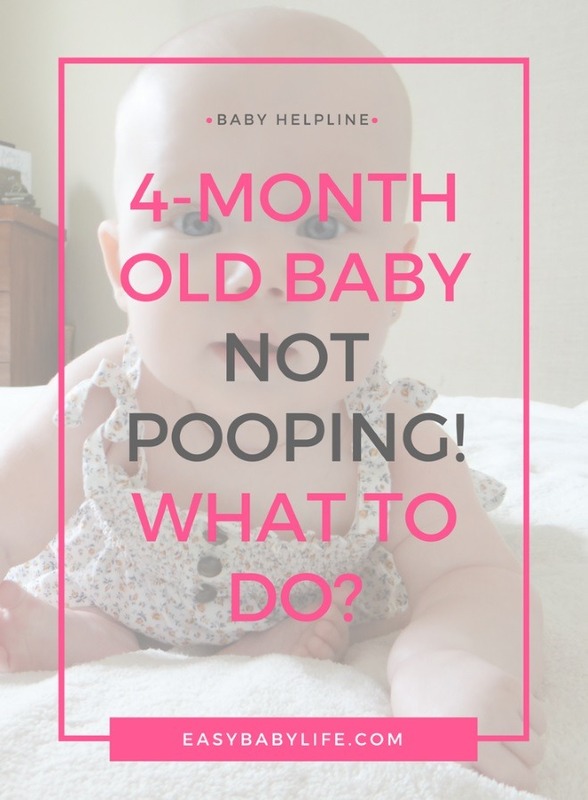 Also, make sure you read all other questions on this Helpline regarding baby constipation, to find additional information. Finally, I have added links to books about baby pooping issues here below. Hope this helps, otherwise get back to me!